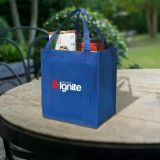 Custom printed tote bags will take your brand to places which you have never visited before! 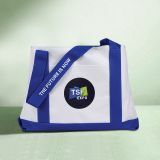 Personalized tote bags are lasting, unisex, promotional giveaways, which can be carried in different places . 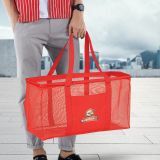 By investing in promotional tote bags at ProImprint, you are seizing a big opportunity for advertising and attempting to build a loyal customer base. 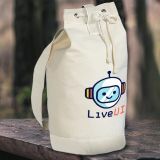 You can save on shipping and online design proof because their prices are inclusive. 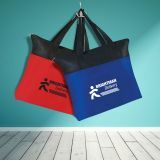 Custom tote bags are one of the best-selling promotional products because they make a great marketing giveaway. 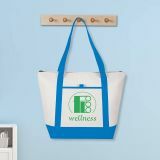 In 2010, a study by Advertising Specialty Institute concluded that personalized tote bags produced about 1000 impressions per month, which is twice as much impressions than customized pens and headwear combined together. 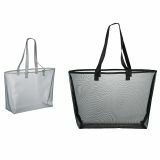 Additionally, tote bags can be used as a promotional grocery bag, which cuts down dependence on non-biodegradable plastic bags. 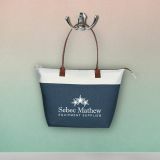 Personalized tote bags are different from other forms of marketing because they serve large purpose than advertising. 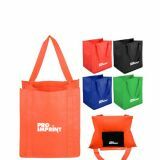 These tote bags fulfill the main three requisites of promotional products – people will be able to see your brand logo and register it deeply into their consciousness, they can ultimately use your promotional gift and they would promote your business to a wider audience. 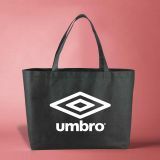 ProImprint only stocks good quality tote bags, thereby making them a perfect carry away for all occasions. 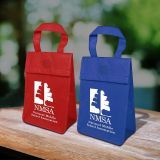 People can use it for carrying their books, groceries, clothes or anything they wish. 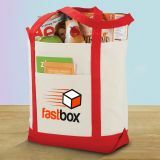 Most of these totes offer large space for storage and easy to carry around. 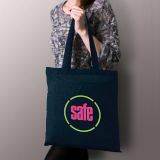 Since these printed tote bags are large, people can easily notice the information printed on them. 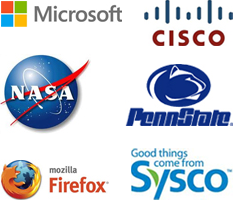 This will definitely offer you a branding advantage and bring you easy leads. 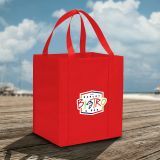 At ProImprint, we offer tote bags in a variety of materials with choices ranging from non-woven Polypropylene, nylon, natural cotton, microfiber,and vinyl . 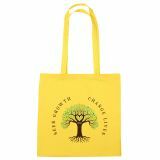 Depending on your preferences and targeted audience, you can purchase polyester tote bags, custom canvas totes, or eco-friendly tote bags. 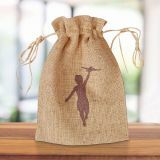 Other options includes the grocery and shopping tote bags, jute tote bags, mesh tote bags, leather tote bags and fashionable tote bags. 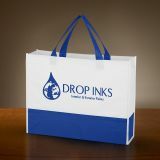 At ProImprint, we allow customers to personalize their tote bags the way they want it. 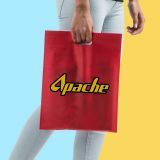 Most material selections offer ample print space for positioning logo and other business information that you wish to share with your customers. 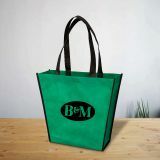 Logo printed tote bags are sure to promote brand awareness amongst large section of customers. 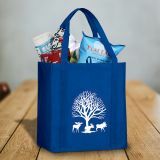 You can browse through our selection of custom printed tote bags to find your match. 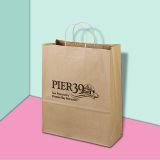 If you need assistance, feel free to contact us at 844-776-4677between 9AM and 6PM EST, Monday through Friday or write to us at info@proimprint.com for clarification.